Have a healthy, balanced diet to ensure you get proper nutrients to protect your teeth and body. Don’t smoke or use tobacco because it can lead to gum disease and oral cancer, along with other health conditions. 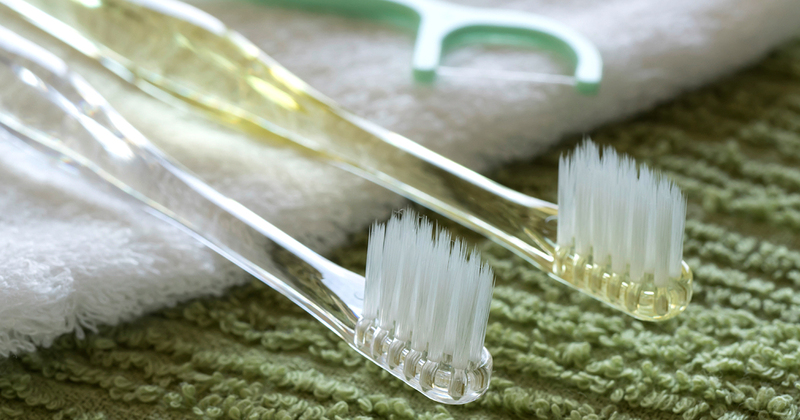 Go to a dental clinic for professional check-ups and cleanings to detect early signs of tooth decay and gum disease. If you don’t have a good affordable dentist, find dentists near you by asking family, friends, or your doctor for recommendations.